2) Prepare get an 2G GSM SIM Card.which can support one of the network modes:GSM 850,900,1800,1900MHZ There must be GPRS traffic available in the SIM Card.The locator doesn't support 3G and 4G. Question 1: i cann't use my gps tracker.send SMS not get reply. 1)first you should check the SIM Card is correct one,2G GSM SIM Card.and GPRS Traffic available. 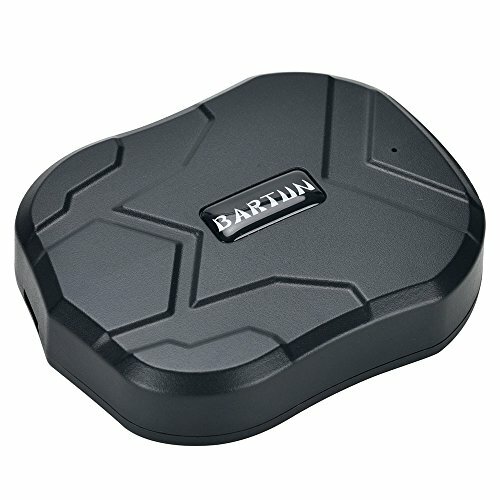 If you have any questions about this product by Bartun, contact us by completing and submitting the form below. If you are looking for a specif part number, please include it with your message.